The Anticipation is finally over! 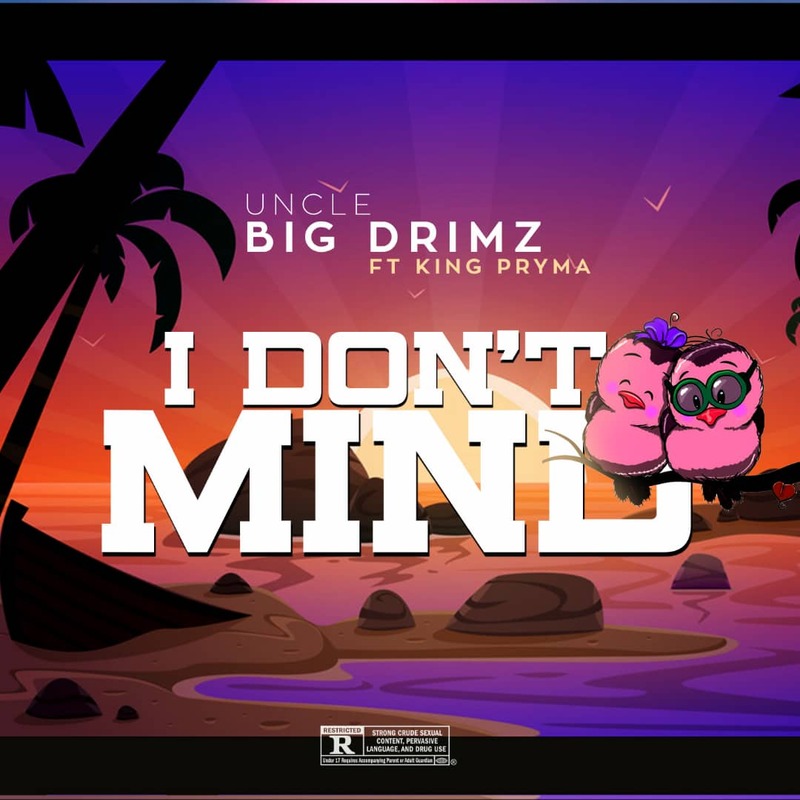 The massively anticipated single by Afro beat Artist Uncle Big Drimz and dcmg finest kingpryma ‘I Don't Mind’ is now out. Big Drimz turns up the volume with this highly addictive groovy tune ‘I Don't Mind’ . This track is bound to make you fall in love with the melody and the vibe. Everybody loves good music right? Yes of course. 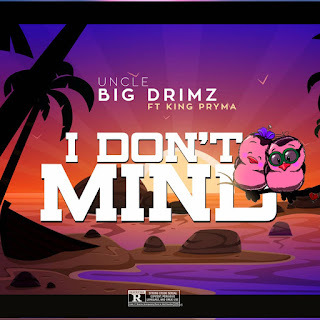 ‘I Don't Mind’ drops as a debut single from PH city's new sensation 'Unce big dreams featuring DCMG mafia King Pryma'. This song goes beyond music, almost too real to be true. Cop this banger because it has been projected to be the first of many from Uncle big dreams. I hope you don't mind because everything lyrical is in line, the music is dope. Uncle Big Dreams ft King Pryma "I DONT MIND". Hit the play button and let the music do the rest.